Fresh off the web with a new artist for everyone to indulge in! It’s not your thing to indulge? That’s okay! We’re here to change your mind with some good music! Let me introduce you to this five-piece band with a dream-wave sound known as Walla. Feel free to comment at the bottom of the post! “There’s no time for anger. There’s no time for love. We get by like martians;Who never get enough, Who never get enough. In today’s musical climate, people would be more inclined to associate ‘Folk’ and ‘Bluegrass’ with the homogenized stomping and strumming of British band Mumford and Sons or Icelandic group Of Monsters and Men than anything that stays truer to the lineage of American Folk music. 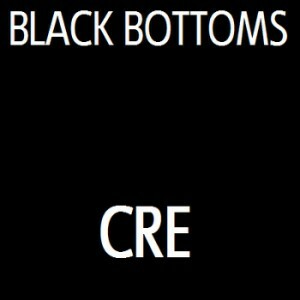 With that in mind, Cre EP is a breath of much needed fresh-air. Indiana natives Dave Alpert (Guitars/Vocals) and Morris Burns (Mandolin/Vocals) put tradition first in their exquisite four song EP. Together with producer Doucer Donzer, the duo has crafted a soundscape as expansive and wide open as their home state of Indiana, opting for simple arrangements and clean recordings over the reverb drenched style of so many modern ‘folk’ artists. Which is not to call Black Bottoms conservative or out of touch. Their songwriting, while staying true to much of the spirit of real American folk, is harmonically adventurous and daring. I’ve been selfishly holding back on posting this remix because of just how good this is. Though, it may have been because I kept playing the song over and over again. Formerly known as KO-KO. 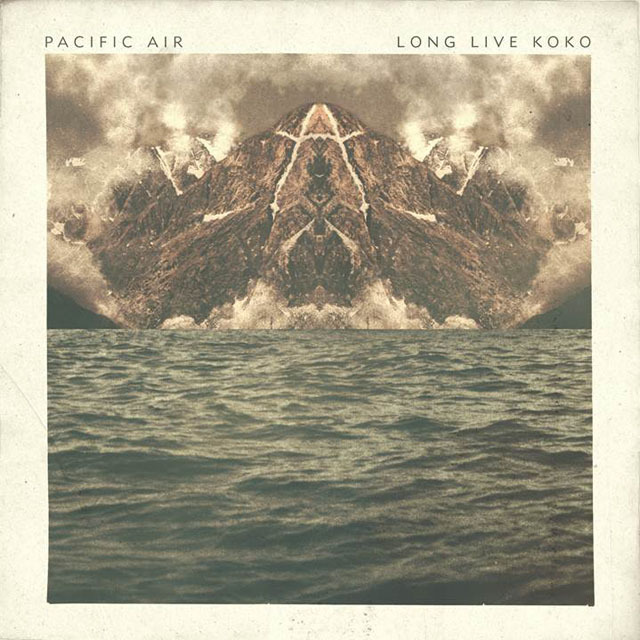 Pacific Air have been killing it with their EPs and remixes. We caught them live in Santa Ana the Griffith Observatory and they’re better than advertised. These SoCal mates hooked up on their touring mates’, Ra Ra Riot, latest hit, “When I Dream;” off the band’s album which came out this month. My favorite part was at the 2:50 mark onward. It just felt like my ears were on a cloud basking in the greatest of sounds. Bringing together musical precision and an inescapable energy, Australian rock quartet The Monks of Mellonwah craft music that stands apart from the typical indie-rock trend chasers. 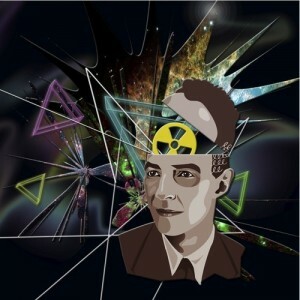 Their 2012 EP Neurogenesis shows the dynamic range of the band perfectly. Each member brings impressive technical ability to the table, while never letting anything sound show-offy or unnecessary. In fact, their brand of rock music should be noted for its subtlety, choosing to express itself through its expert songwriting rather than instrumental pyrotechnics. Spires is a band to watch out for in 2013. Sterling, the Brooklyn Psych-Pop quartet’s first official release rocks hard and shows off Matt Stevenson’s great songwriting. Obviously taking cues from Tame Impala, Spires crafts a vintage Psychedelic sound, but balances it with strong melodies and ferocious playing. Keep an eye out for more music coming soon! 2012 was a great year for the UK. Between hosting the Olympics and the Queen’s Jubilee, British music outdid itself and really shone through while all eyes were on our little island. 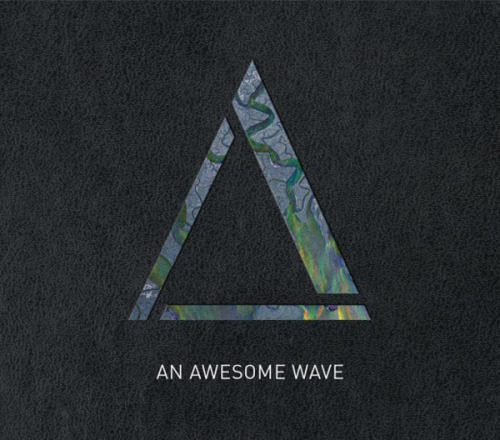 Alt-J’s debut album An Awesome Wave is an example of the UK’s indie scene innovating and advancing, with ‘Breezeblocks’ being one of the biggest tracks of the year. I wasn’t really feeling Peace and their Delicious EP; it probably had something to do with the fact that they were just another four-piece Vampire Weekend-wannabe English indie guitar band. 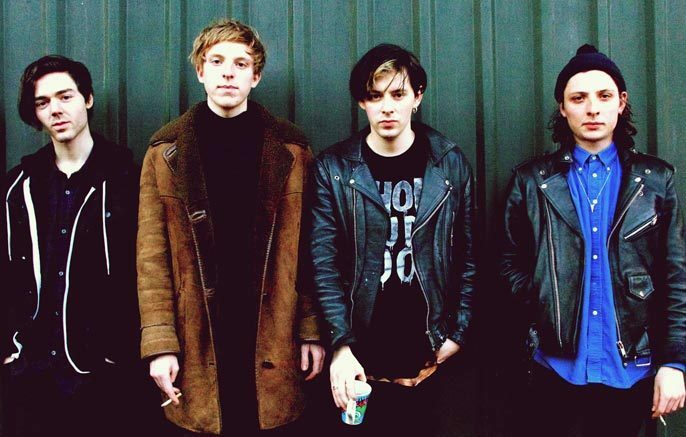 But then they released their song Wraith (the fact that it was produced by Arctic Monkeys producer, Jim Abiss, was probably something to do with my change of heart). Their debut album (title still to be confirmed) will be released March 25th, but luckily Wraith was released on the 13th of January on iTunes and I for one will have this on repeat for days. Give the song a listen. You’ll start to get into their more Californian beach vibe and realize there’s more to them than being a standard British boy band. I’ve been a huge of iSH since The Name is iSH dropped a few years ago. 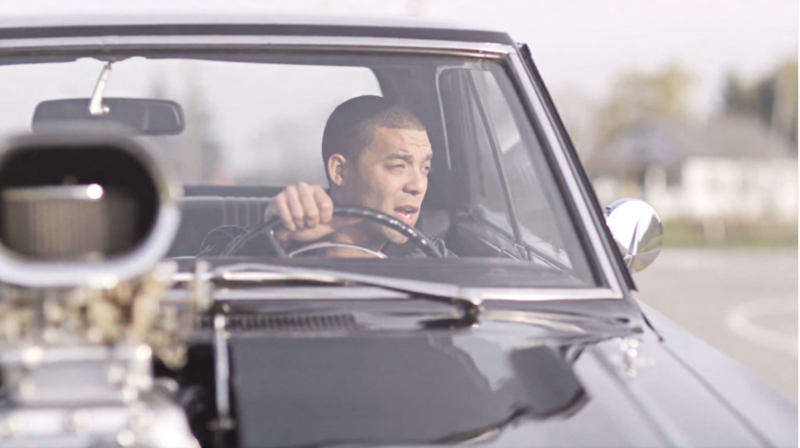 “Hustle To Be Free” is a must-listen to any new iSH fan. “End of the Story” is a very dark song, but beautiful at the same time. I’ve always been impressed in how iSH can draw visuals from his words. It’s always a listen-and-visualize when iSH performs. These days we have to reinvent ourselves on a daily basis. We can lose our sense of purpose to simple distractions, not giving ourselves enough time to reflect. In the first video release for the THR3MIX project, End of the Story is about coming to terms with failure, mastering defeat and laying to rest the insecurities that keep us from reaching our potential.